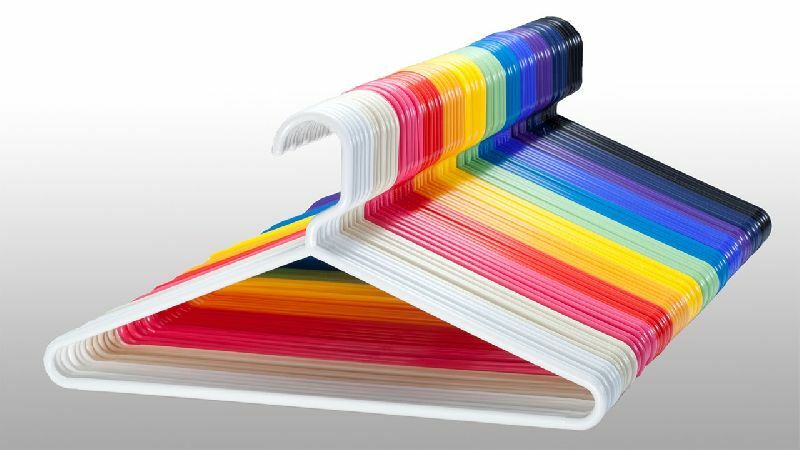 Our hangers are flexible and of the highest quality. Talk to us about any plastic project you may have in mind. We’ll complete the job on time.